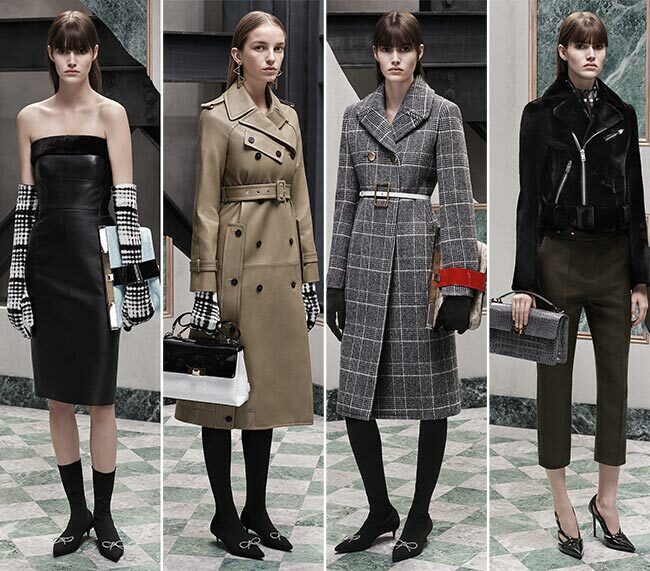 The French fashion house founded by Crist‚Äö√†√∂‚Äö√¢‚Ä¢bal Balenciaga, a Spanish designer, has brought to our attention the wonderful Balenciaga pre-fall 2015 collection and has effectively captured the whole of our interest. Under the guidance of Balenciaga, an amazing designer from the Basque country who founded the fashion line in 1918, the house’s designs were such a prized possession that even the Spanish royal family and aristocracy wore his designs. The Spanish Civil War brought the Spanish designer to Paris, wherein he turned into a well-known French designer, with his own couture house opened in August on 1937. Balenciaga had a reputation as a couturier of uncompromising standards and it is stated that he was referred to as “the master of us all” by Christian Dior. There’s just something about those bubble skirts and odd, feminine, yet ultra-modern shapes that really captivated the attention of many and continue to do so, despite the hiatus that occurred until the house was acquired by Jaqcues Boart S.A. The House of Balenciaga is now owned by the French multinational company Kering, with the current Creative Director position having been given to famous designer Alexander Wang. It may have not originally been a haute couture house, but it certainly has made leaps and strides over the years to earn its place in the fashion world. The Balenciaga pre-fall 2015 collection has a certain forthrightness to it, looking polished without sacrificing all that makes the pieces hip. We’ve got the mink in the bomber jackets and trench coats, spray paint style jacquards to emulate graffiti designs, embellishments on bias-cut dresses, and a general military feel, including the brass buttons appearing everywhere. The whole of the collection is perfectly lovable! If you want exceptionally chic and sophisticated looks with a rather intriguing twist, the tuxedo-coat resembling look is especially captivating, with the dress in itself appearing to be a sleeveless coat and blazer in one, while we’ve added black tights and low heeled black shows with pretty little bows on top to give it a cuter feel, while those black and white elbow-length gloves add just the right amount of contrast to give the whole look an aura we might covet. There’s something very boyish about the overalls that use a stark white polo instead of a crisp button down shirt, while the shorter hem that ends a hand span above the ankles and high-heels shows add the touch of femininity necessary to perfect this look. Needless to say, it’s one outfit we can definitely consider wearing out. A mink trench coat with a 5-button design and perfect little belt is every so lovely when paired with a dress that might have a mini or shorter midi length, judging by the fact that nothing falls below the knees, and pretty white stiletto shoes. The bare legs go well with the 2015 trends, while the minimal makeup is certainly on par with what’s expected of this year’s fashionable looks. Of course, it helps immensely that the coat not only looks warm but utterly comfortable as well!